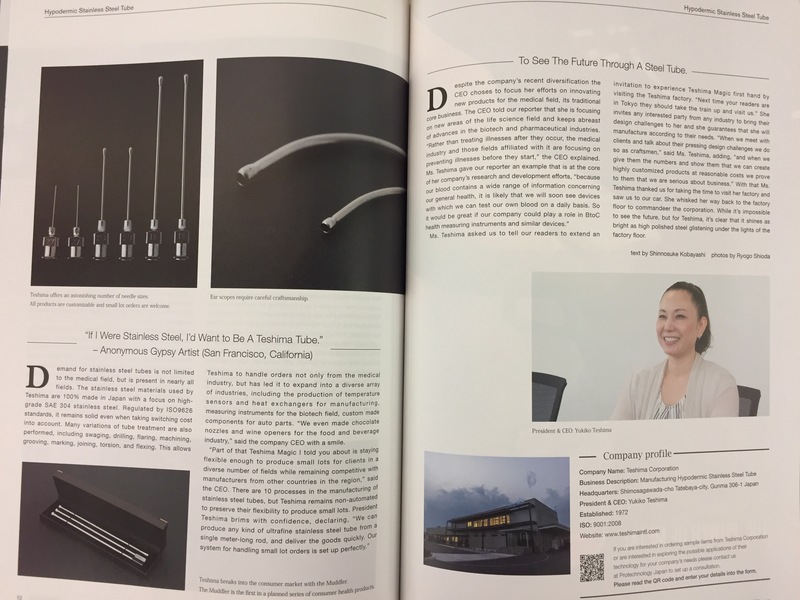 Pro-technology Japan interviewed our CEO, Yukiko Teshima.It was a great interview discussing over the technology and innovation in the manufacturing sector to coop up with the increasing demand for Stainless steel tubing parts in the western world. 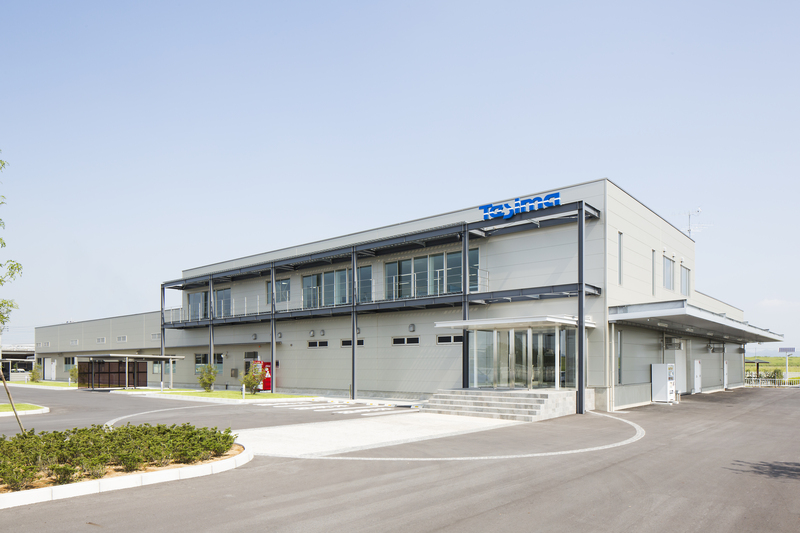 Our CEO Yukiko Teshima will be visiting our US office all of next week. These visits are always very productive and somewhat hectic because of all the meetings and quantity of dicussion that we undergo while she is here. We have several meetings sectioned into different topics that we have to discuss. 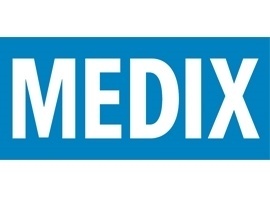 The Cambridge employees make compelling presentations whose topics range from what they have been doing on a daily basis to innovative ideas for the company's future. 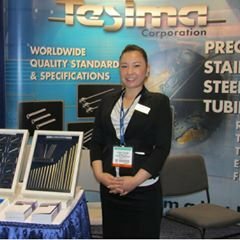 It is the best opportunity to make sure the Teshima global brand moves ahead in unison and that all employees are part of the success!